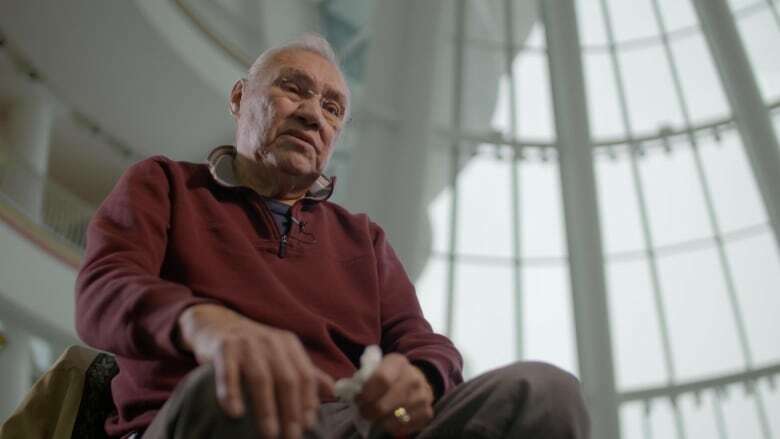 Elder Noel Starblanket died in a Regina hospital early Monday morning surrounded by family. He was 72. Starblanket was well-respected in the community and was known for his leadership. 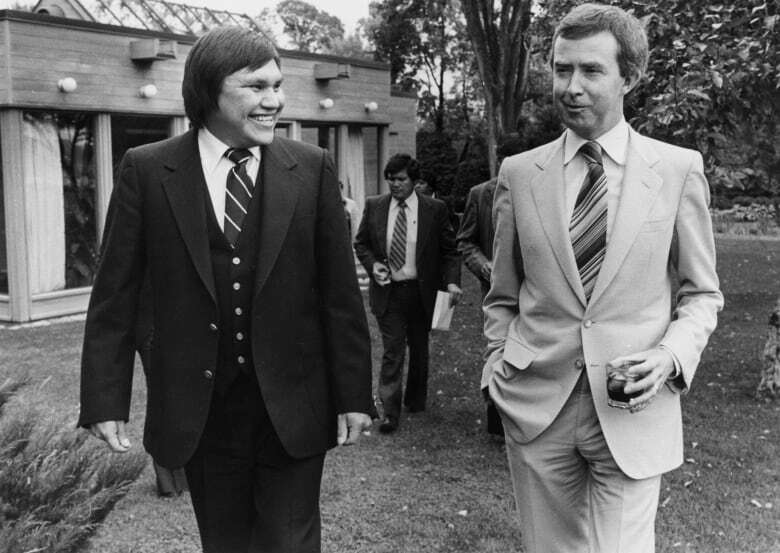 He was a two-time national chief of the National Indian Brotherhood, which is now the Assembly of First Nations, and was one of the youngest chiefs in Canada when he was elected at age 24. He also served on the board of the Federation of Sovereign Indigenous Nations. Trudy Stewart met Starblanket in 2015 and made a documentary about him in 2017. They both made the trip to its premiere at the Wairoa Maori Film Festival in New Zealand. Stewart said one of the most memorable things about him was that he was always so generous with his time and knowledge. "We spent 10 days there working with other Indigenous artists and I'm just very grateful that I got to spend that time with him," she said. Despite Starblanket's long history of community work, Stewart said he was very humble. "He had a way of making everybody feel special but also just being very generous with his time," she said. "That's one of the reasons why I took him to New Zealand, because he was always giving so much and his schedule was so full that I felt like he needed to be given something back in order to fill himself up." Stewart said that although they only knew each other for four years, it always felt like it had been longer than that. "I said in my documentary that I was adopted out and there are some people that I feel adopted me in and he's one of them," she said. "It's just a huge loss for the community and the world at large." Tributes are coming in from across the province, including many on social media. "The way he conducted himself in ceremony was rooted in culture and tradition; this is something one would have to see to experience," FSIN Chief Bobby Cameron said in a release. "We will remember him for in the way he would sing our songs and the way he could always make people laugh through stories. For all of us, he was a compassionate and respectful friend. He will be greatly missed." A previous version of this story said Starblanket was 73 when he died. In fact, he was 72.